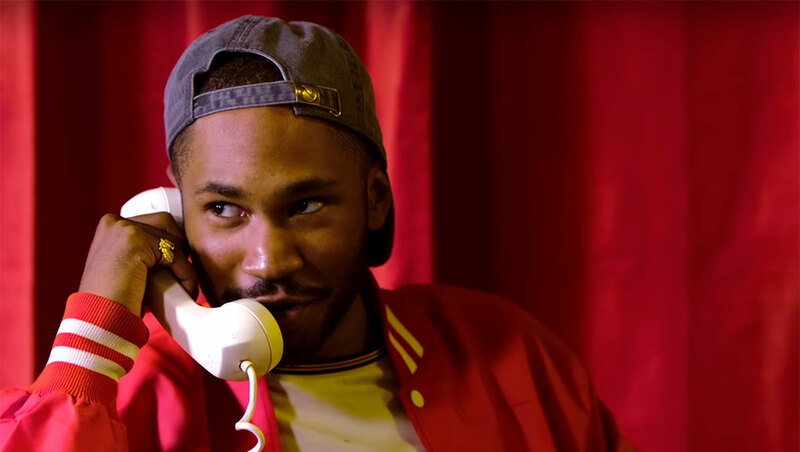 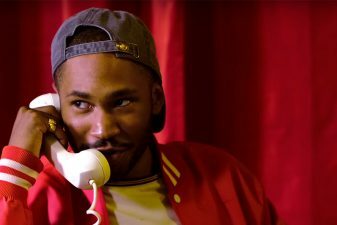 Share the post "Listen to Kaytranada’s new remix of The Internet’s hot single ‘Roll (Burbank Funk)’"
American super music group The Internet made a big come back at the end of April with their track ‘Roll (Burbank Funk)’. 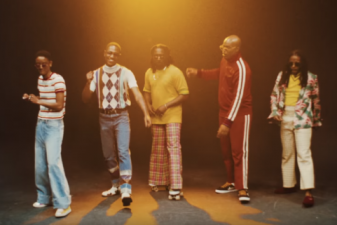  This smash hit which is a cross between old school funk, rock and hip-hop is the group’s first release since their 2015 album Ego Death which was released in 2015. 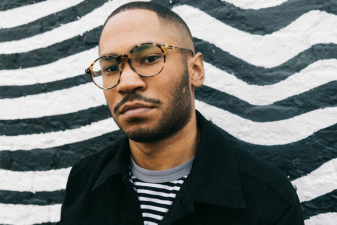 Shortly after its release, The Internet announced the arrival of Kaytranada’s remix which hit streaming services all over the world with a bang. 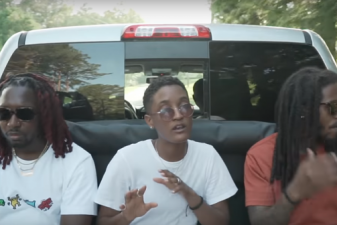 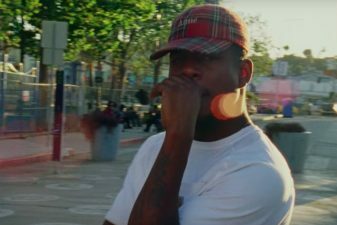 This is not the first collaboration between the Montreal-based producer and members of The Internet as Syd and Kaytranada both feature on tracks such as ‘Girl’, ‘You’re The One’. 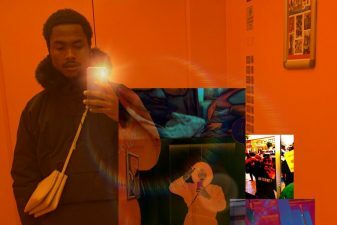 This latest collaboration is a new twist on the already catchy song, it has a ‘90s inspired boom-bap beat overlay which blends perfectly with The Internet’s laid-back vibe.